Hi! 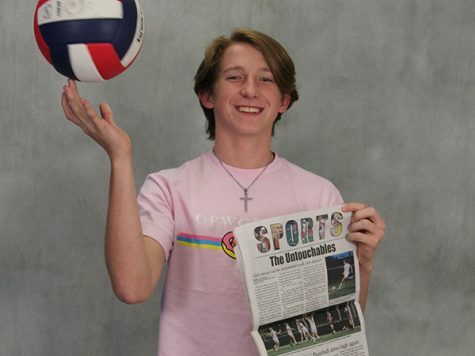 I'm Bishop, the Sports Editor for The Cougar Claw. I'm a junior at THS and love hanging out with friends, playing basketball, and watching football, and those who know me know I'm a huge Philadelphia sports fanatic. I'm looking forward to an exciting junior year and as always Go Coogs!